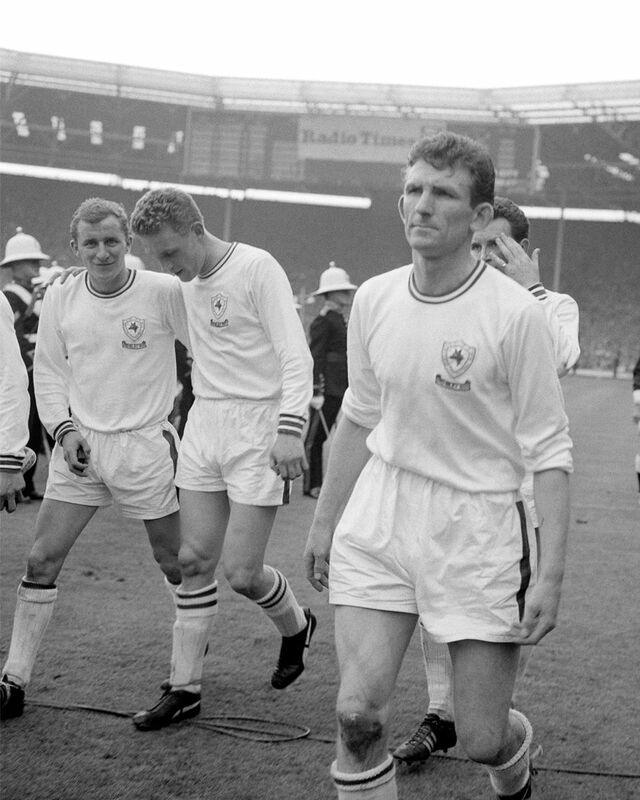 In the 62/63 season, Leicester finished fourth in the League and reached the final of the FA Cup. 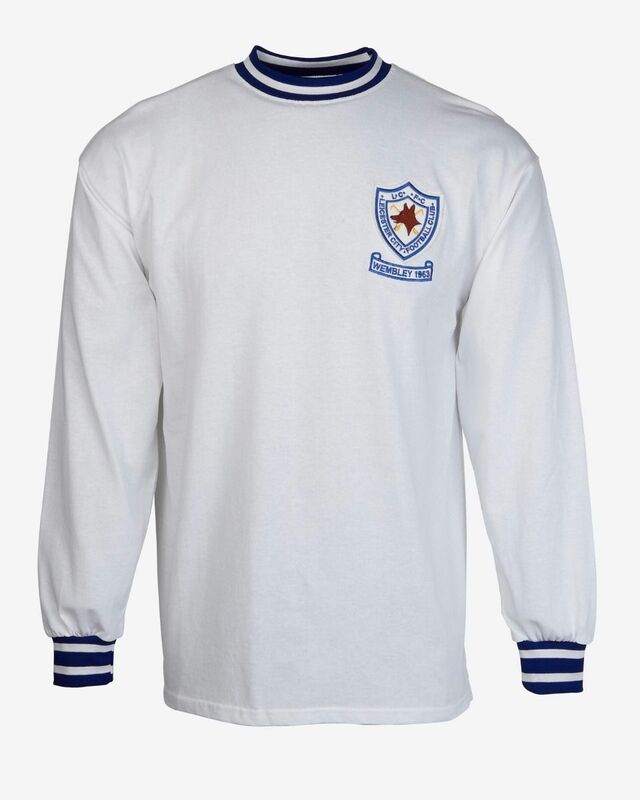 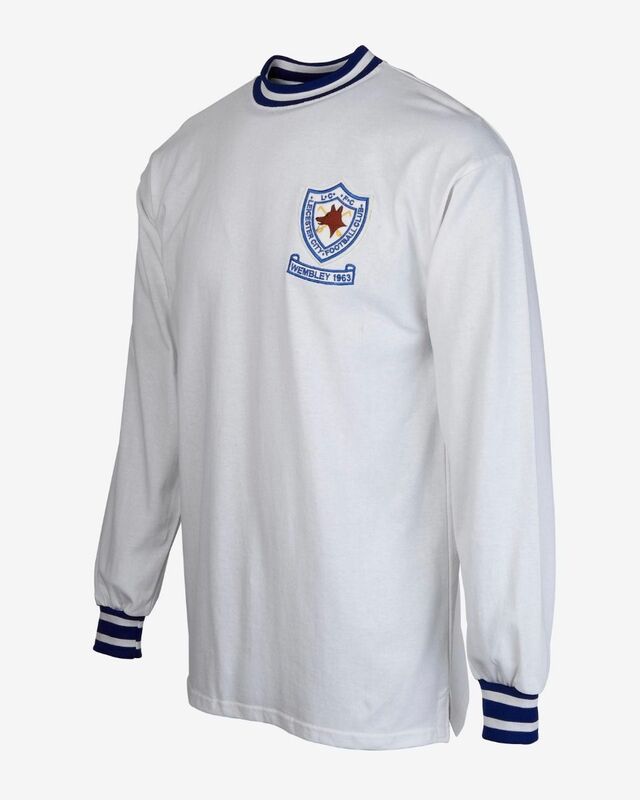 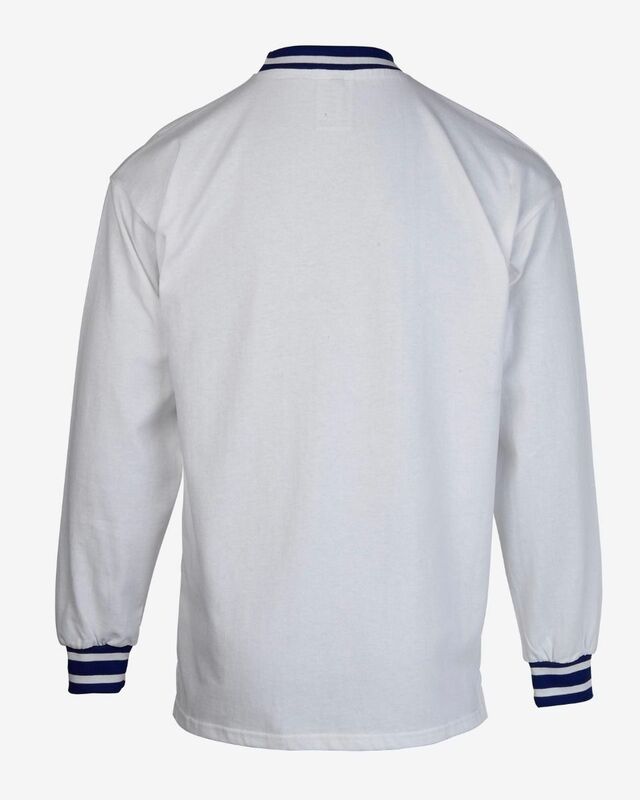 This shirt was worn in the 1963 FA Cup Final against Manchester United. Black and White television coverage meant that the blue shirts would have been indistinguishable from Manchester United's red shirts.